The team at Modern Smiles believes this experience is not just about new teeth, but rather an improved state of living. A shift happens when you make this positive change: you get your confidence back! This reflects in all areas of life from smiling with assurance to eating with ease. 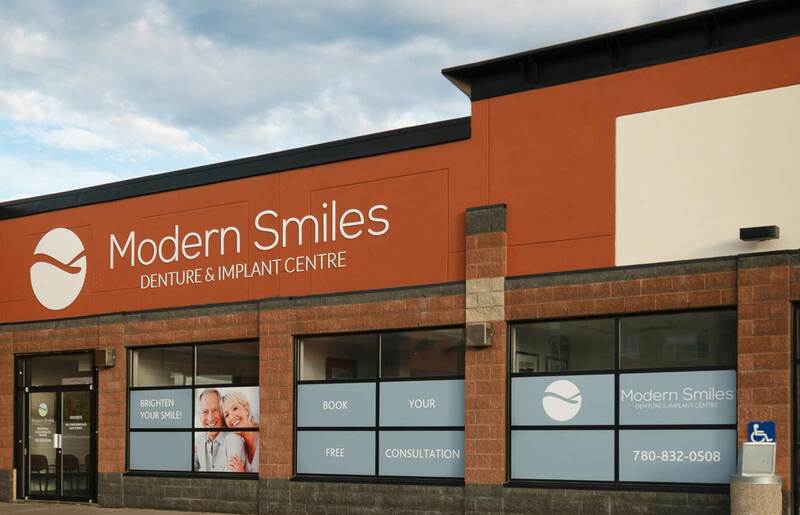 The Modern Smiles team will make sure your mouth doesn’t hurt anymore. The Ladies at Modern Smiles are so friendly and outgoing. I always feel comfortable and welcome. Rae-Lynne is such a genuine and nice person, she makes everything easy to understand. Every time I have an appointment everything is done efficiently and on time! There are many different options to make dentures more customized. Our expert and friendly staff will make sure you find the best fit for you. We use high quality material and all dentures are injection processed—that means longer lasting teeth. 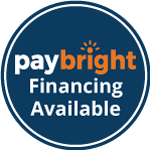 Direct billing to insurance companies and dental financing makes the payment process quick and painless! 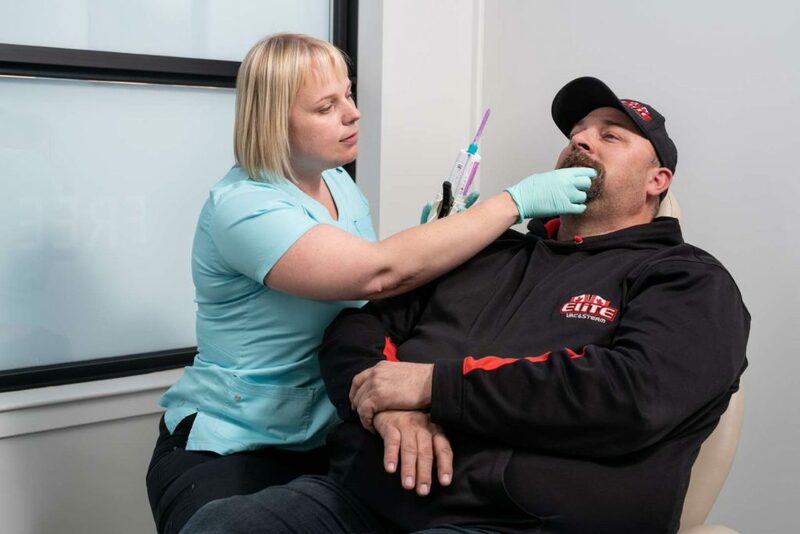 Two locations to serve: Grande Prairie, AB and Hay River, NWT. Both locations have elevator access and are wheelchair friendly. Free consult means no commitment necessary. Come in, explore your options and decide if dentures or implants are the right choices for you. This isn’t cookie cutter; this is your journey and an individual experience. You may be surprised by what we have to offer.